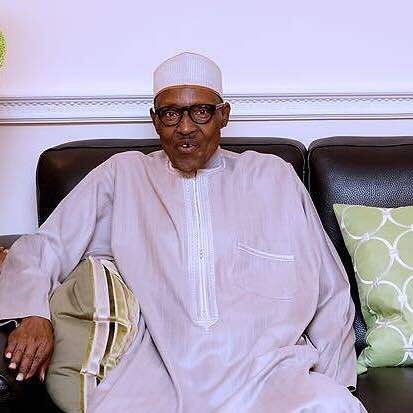 Muhammadu Buhari has condoled with the family and friends of former Chief Justice of Nigeria, Justice Iyorgyer Katsina-Alu, who passed away on Wednesday. Buhari’s condolence message is contained in a statement by his Senior Special Assistant on Media and Publicity, Malam Garba Shehu in Abuja on Wednesday. He joined the government and people of Benue, the Nigerian Bar Association and the National Judicial Council in mourning the erudite jurist. The President noted that the deceased contributed immensely to the structuring of Nigeria’s jurisprudence. He affirmed that Justice Katsina-Alu’s knowledge, experience and diligence impacted greatly on governance in Nigeria as he featured prominently in landmark cases. The President believed the late Chief Justice left behind a legacy of discipline, brilliance and diligence that younger jurists should emulate.